It’s not often that simplicity really wows. It’s a hard thing to do. 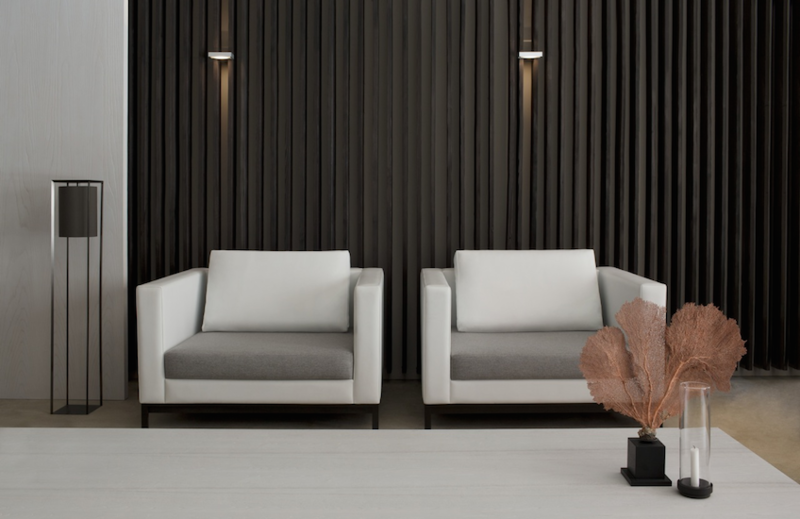 Unlike any opulent and intricate styles, simplicity (by definition) is understated, quiet and straightforward. So it’s wowing potential is usually reserved for stark contrasts, colossal dimensions or defying silhouettes. 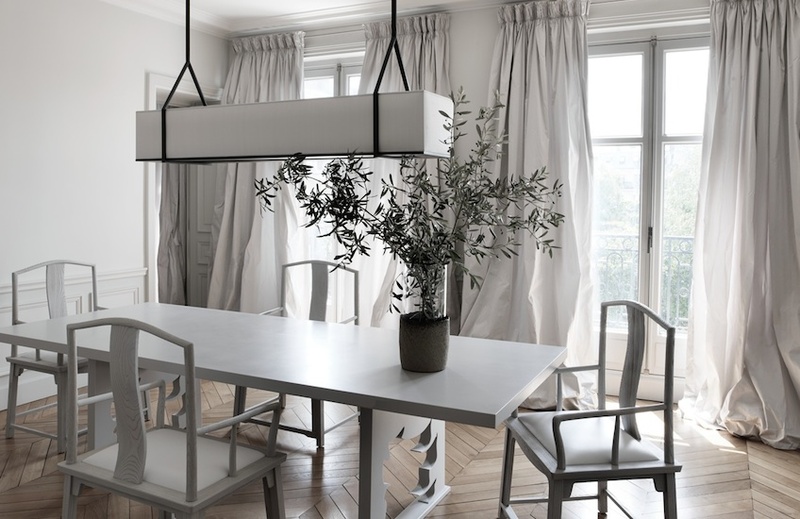 The minute you lay eyes on French interior designer and architect Guillaume Alan’s work, however, everything changes. The definition of simplicity changes and so do attitudes toward it. Suddenly simplicity (or at least French simplicity) becomes impossibly desirable for its utterly chic aesthetic and effortless style. Colour palettes are monochromatic, upholstery is tailor-like and the attitude is far from try-hard. Just imagine the interior design equivalent of Vogue Paris editor-in-chief Emmanuelle Alt or model Ines de la Fressange – two individuals who epitomise France’s inherent ability to make just about everything cooler. Which explains why renowned fashion houses like YSL, Dior, Chanel and Tom Ford have all taken advantage of Guillaume’s creative genius. Last year, the designer – who started his career by opening his first studio in Paris’ Saint-German-des-Prés at the young age of 24 – made his first international bid in the form of a two-storey showroom in London’s reputable Mayfair area. With his work becoming more accessible to the international contingent, Guillaume was on hand to offer his style advice for those francophiles looking to achieve an effortlessly stylish Parisian look.